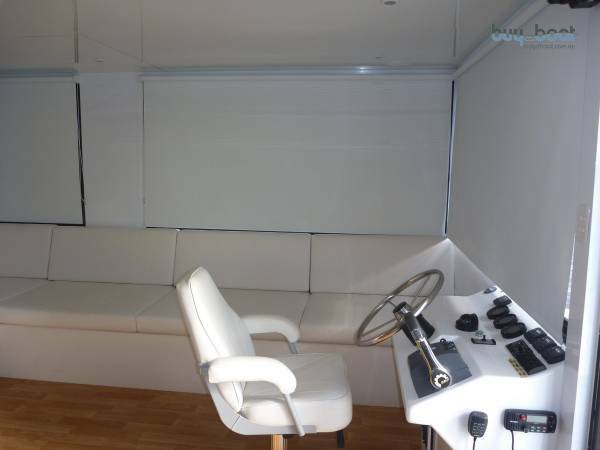 A massive capacity home cruiser with everything you need to disappear for months! 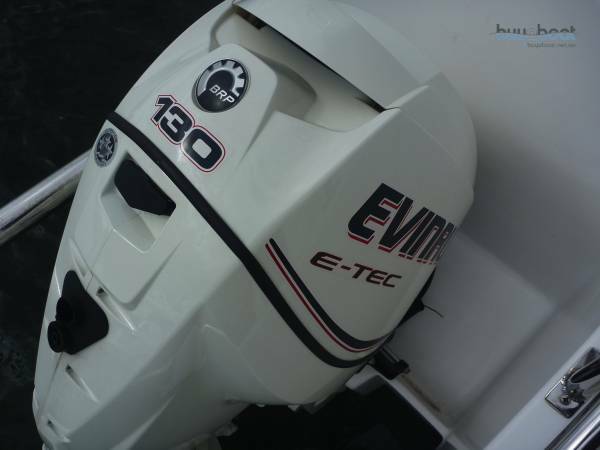 This power cat is designed for coastal travel, allowing you the luxury to explore the waterways of your dreams, all in style! Built to survey (although only ever used privately and one owner) it can easily become a commercial venture with a great return. 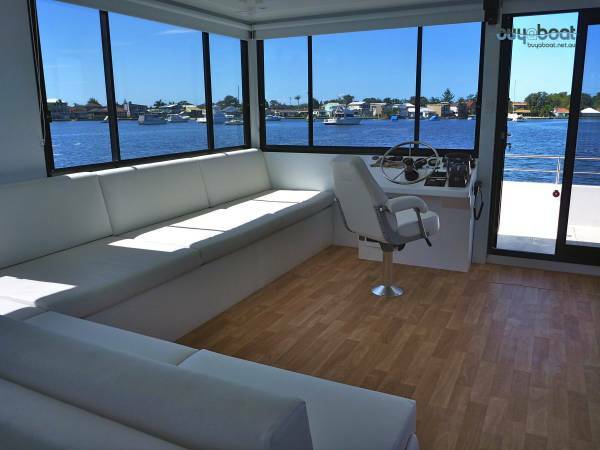 The boat makes use of a wide open upper deck from where you can host your family and friends for a Barbeque lunch or even just soak in the scenery of your current waterway. 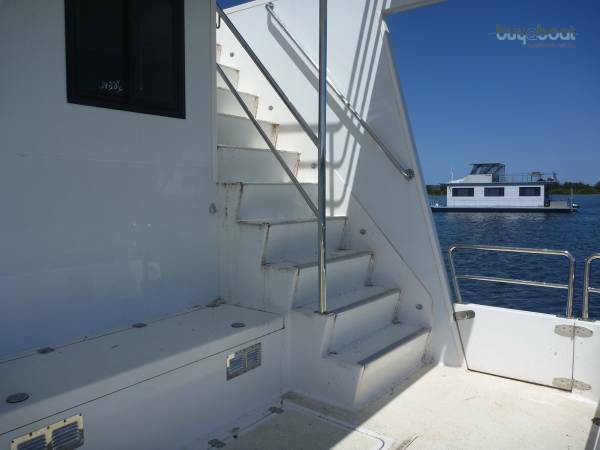 Access is made easy with a convenient flight of stairs from the aft deck. 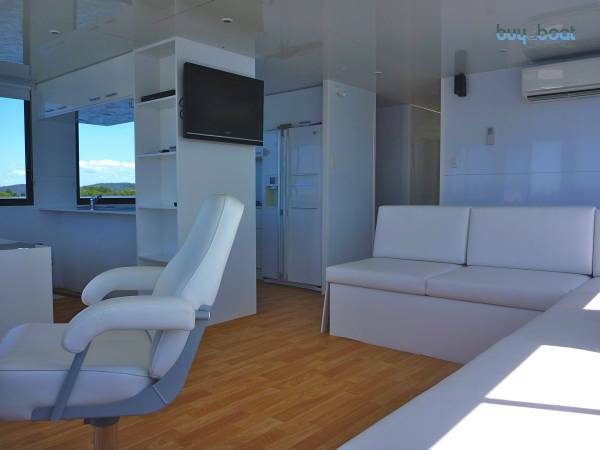 The boat's interior also sports a very social living area forward with beautiful timber floors, plenty of windows for natural light and ventilation, all tied together around a wraparound lounge area with TV. The galley is a fully equipped home kitchen with all the features you'd expect. Ice maker, large bench, full sized cooktop stove unit, massive refrigeration and more! 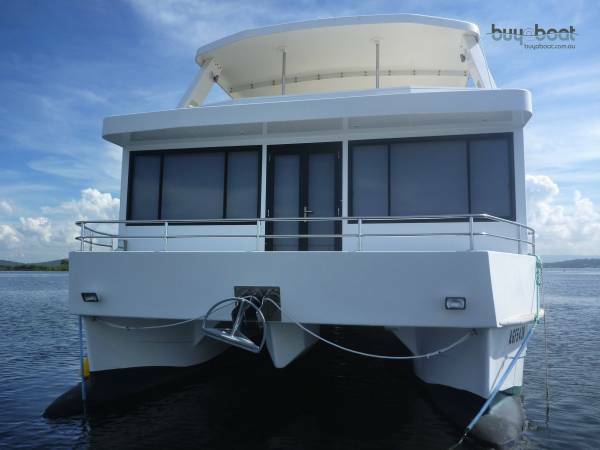 With 6 separate cabins, each with a queen-sized bed, this boat can comfortably sleep 12 people. 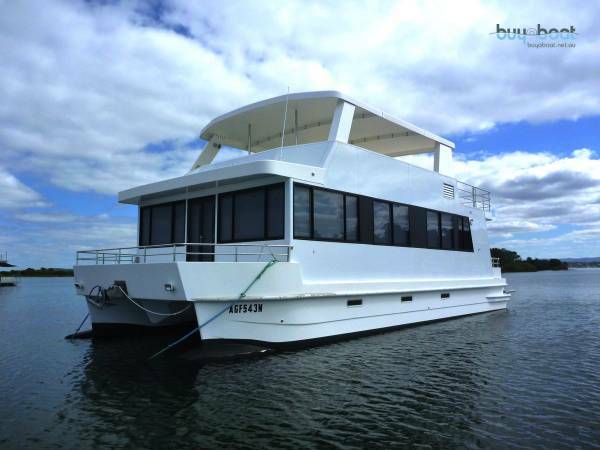 But fitting 40 people onboard for a cruise or just a party for New Year's Eve will not be a hassle either! 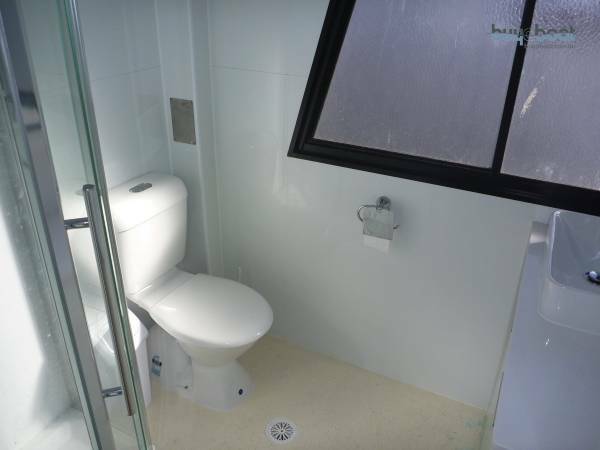 Even extended stays are comfortable as the boat utilises every feature of one's own home, including a laundry with full-size sink and a 24L washing machine! 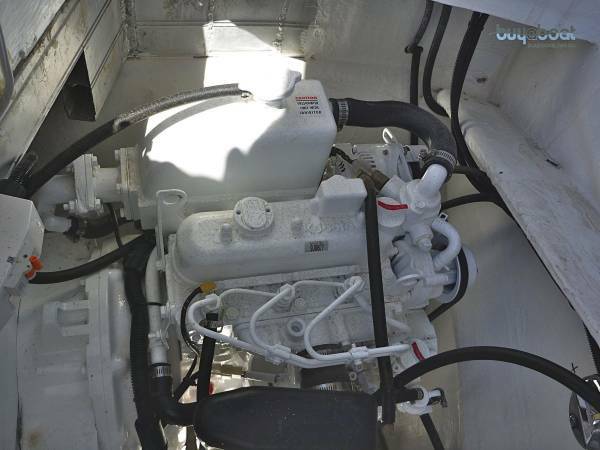 All Power requirements are also met with solar and a generator built in. 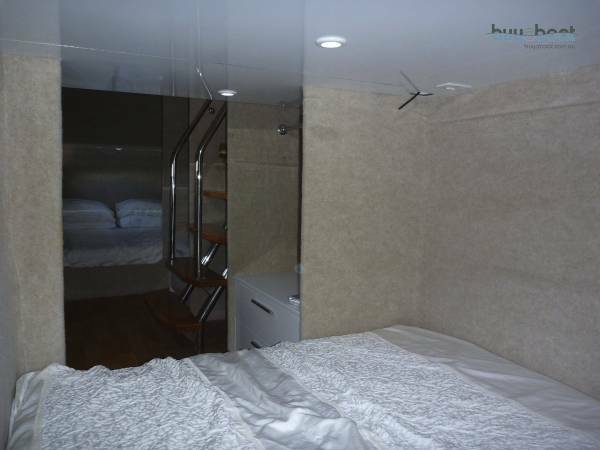 The accommodation is made up of 6 separate cabins with queen sized beds, no multi-purpose room or "fold out" type accommodation. Beds are custom-made egg crates. 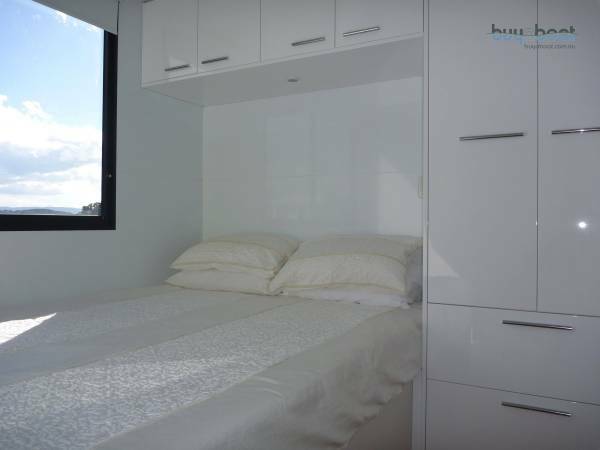 All bedrooms include ample built in robes and drawers. 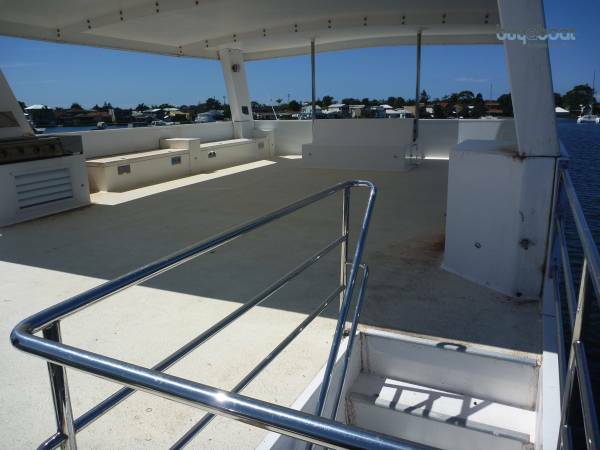 Ample deck space both forward, aft and on the second level. 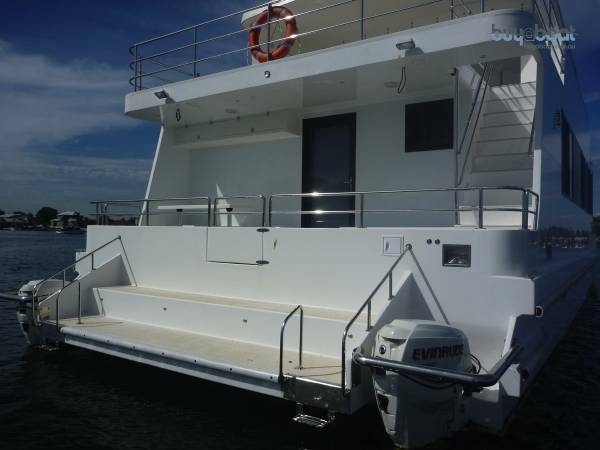 The boat has made use of a number of doors for access from rafted vessels.